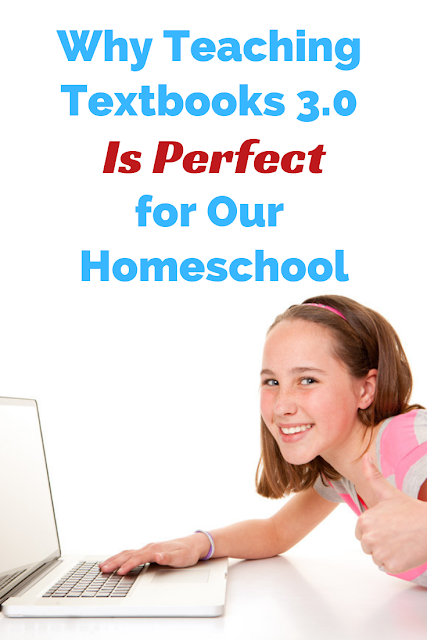 Looking for a homeschool math curriculum that your child can use independently? Teaching Textbooks may be the answer for you! 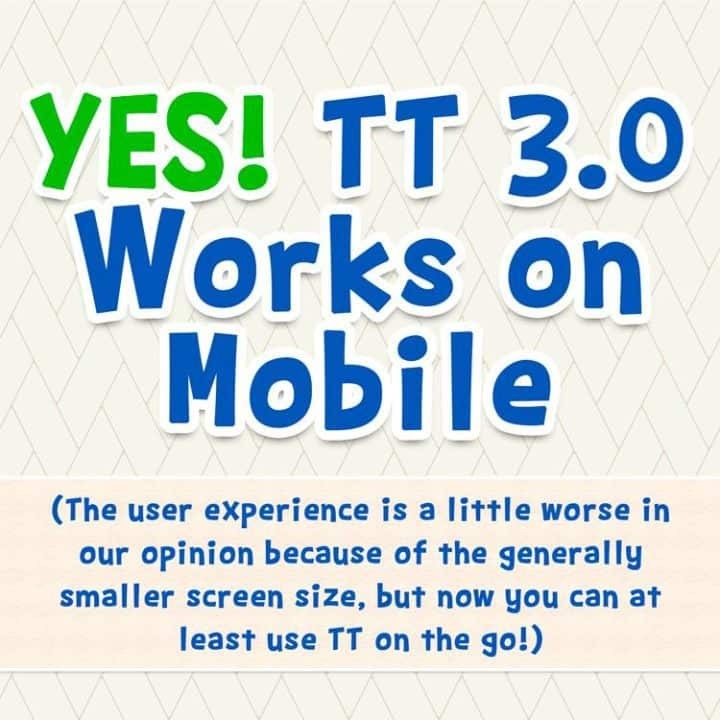 Thank you to Teaching Textbooks for sponsoring this post and providing us with the newest 3.0 version. All opinions are 100% my own. In all the years I've been homeschooling my kids, math has always been the one piece of curriculum that has never fit. Ever. I've never been 100% pleased with anything. Lorelai is good at math all on her own, but that didn't help the fact that there was always an issue. There was that one curriculum that moved forward at a snail's pace. Then there was that one math book that seemed to start off at college level for 8 year olds. Nothing was ever just right. That's all changed with Teaching Textbooks 3.0. Teaching Textbooks is perfect for independent learning. For a long time, Lorelai couldn't work independently. Between the dyslexia and the mental health issues, she needed me every step of the way. Now that we've overcome the mental health issues, and she's learned to navigate most of her dyslexia issues, she doesn't need me for all things. Since math comes easier to her than any other subject, she really doesn't need me for that. 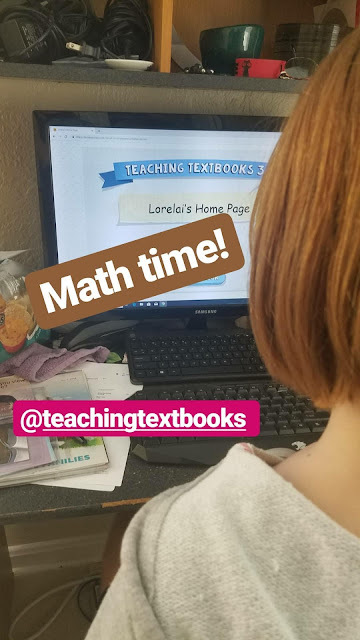 Teaching Textbooks 3.0 is an online math program. She can just hop on the computer, tablet, or phone to do math whenever she wants. I've never been big on digital learning, and neither have my kids. In fact, they usually hate it. But that's not the case with this curriculum. Lorelai actually enjoys this curriculum.Lately, it has become her go-to when she's bored. Also, it's the first thing she does when she wakes up. She jumps online to do math even before she's had breakfast! You guys have no idea what that means in my world! She can see her progress. It's one less thing I have to worry about. I love that she can do her math ANYWHERE! I've never been big on grades in our homeschool. In fact, I don't grade anything until high school, and only because I need them for the transcript. This program keeps the grades, which I can view from the Parent Page. Teaching Textbooks is an affordable math curriculum. As a single mom, one of my top considerations in anything is cost. Teaching textbooks is affordable.Just look at their pricing. Most of the time, it's less than $5 per month! I don't know about you, but that speaks to this mom's budget. "Yes, Michelle, but you're only homeschooling ONE child. I have 7 kids." Good news for large families! 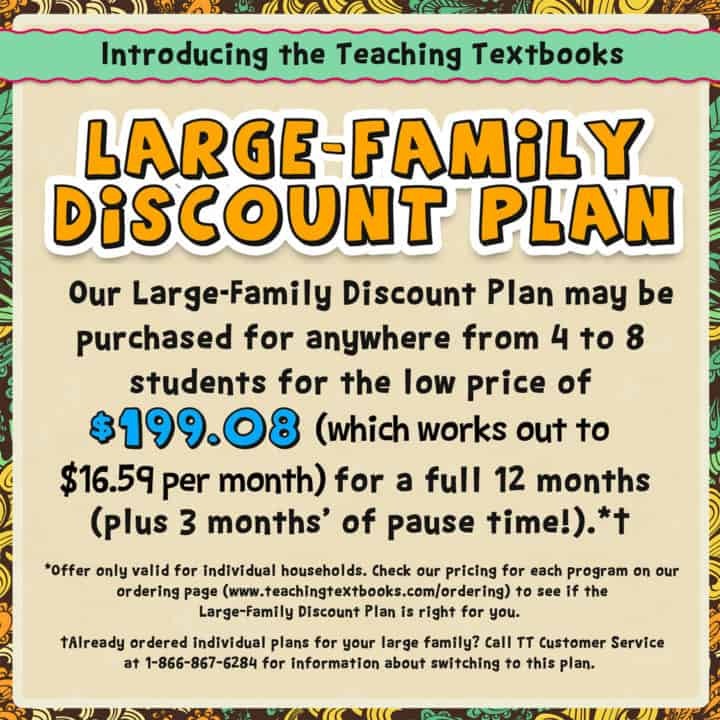 The discount works for a family of 4-8 students. You will pay $199.08 for the year and have access to one level per student. Students will only receive access to one level per year. Teaching Textbooks offers free tutoring to struggling students. Bet you didn't know this little fact: If your child is struggling with a concept, they can call Teaching Textbooks to speak with a free tutor who will help them work thru a problem area. We haven't had to use it, but how great is that! Is Teaching Textbooks right for your family? 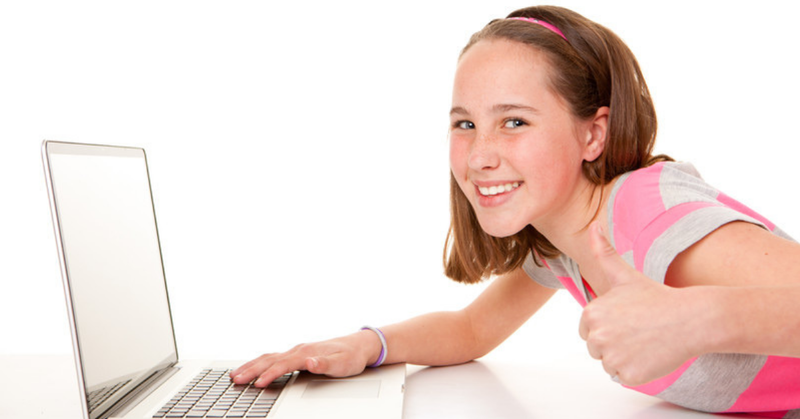 Want homeschool information delivered straight to your inbox? Awesome! I'm good for that. Just subscribe here.